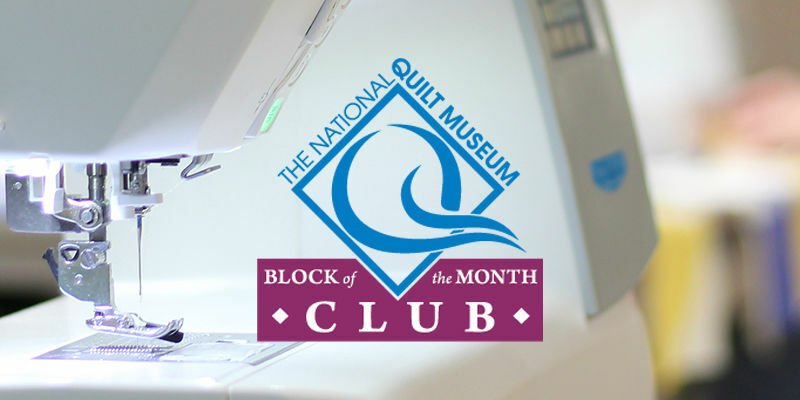 The National Quilt Museum works to advance the art of today's quilters by bringing it to new and expanding audiences worldwide. 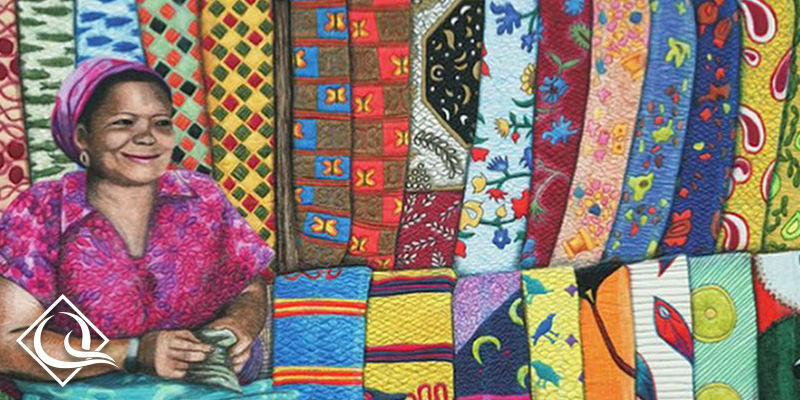 Museum in-facility and touring exhibits are viewed by over 110,000 art enthusiasts annually. The Museum is a true global destination. 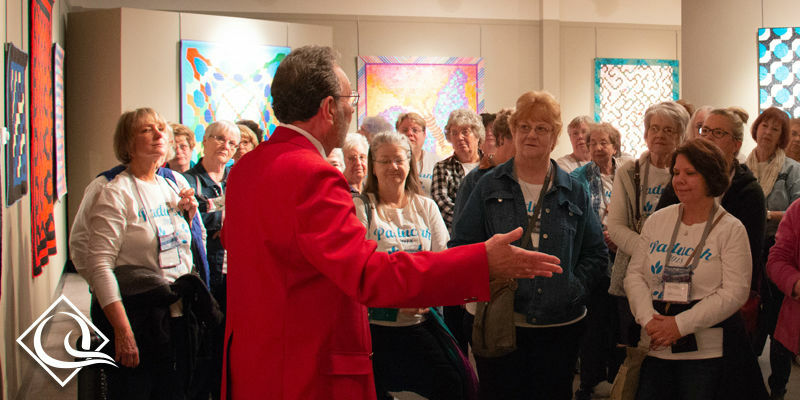 In an average year, visitors come to the Museum from all 50 states and over 40 countries from all corners of the globe to experience the art of today's quilters. 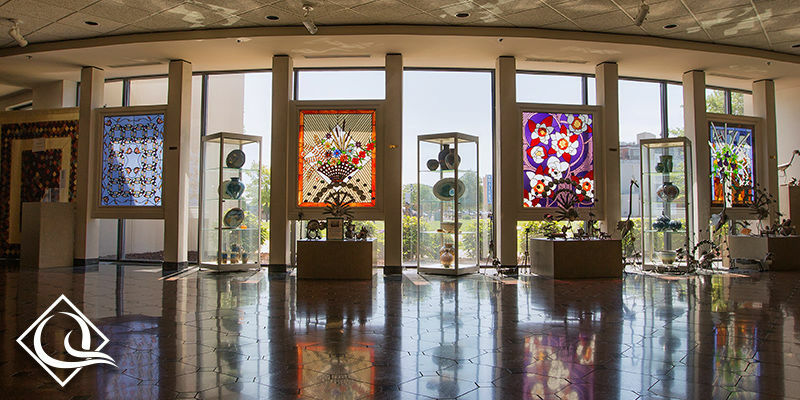 The Museum's touring exhibits visit many diverse museums and galleries worldwide including the Shafer Gallery, Harlingen Arts and Heritage Museum, and Branigan Cultural Center. 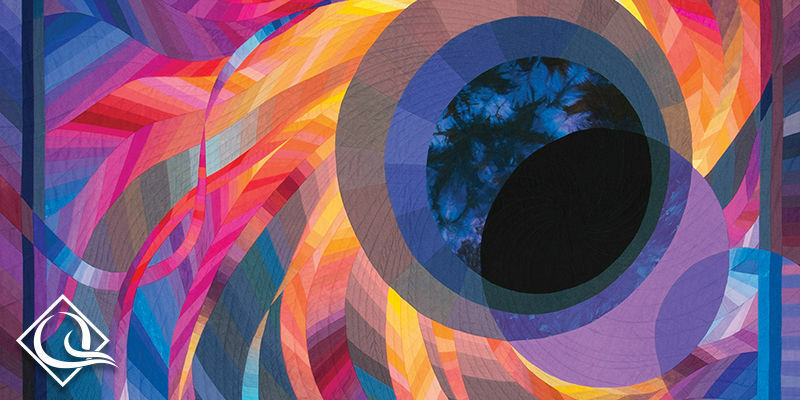 These exhibits feature quilts and fiber art made by some of the most respected artists working today. The Museum's education programs are attended by over 4,000 youth and adults annually. 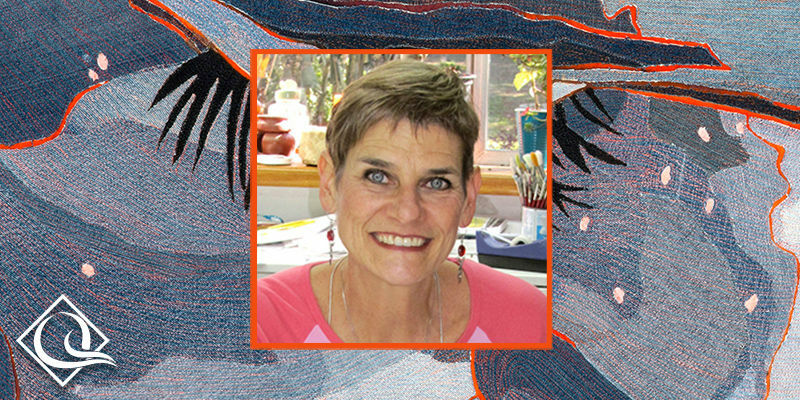 Nationally renowned quilt and fiber artists conduct workshops in the Museum for adult students year-round. 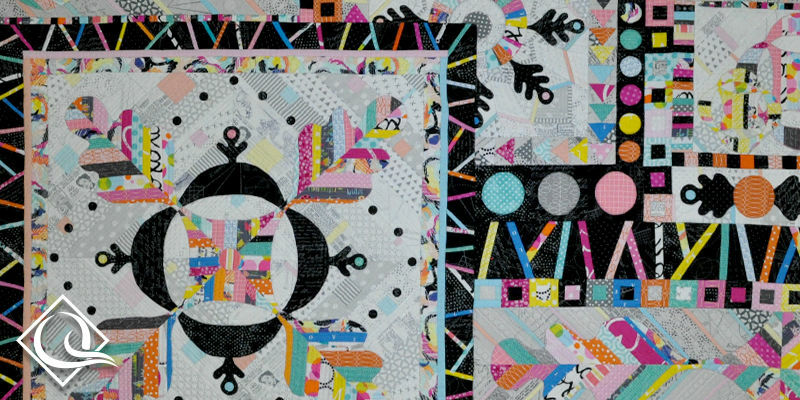 The Museum's youth programs fill critical art education needs and introduce thousands of kids to quilting. Several of these programs have received national media attention, including the School Block Challenge. 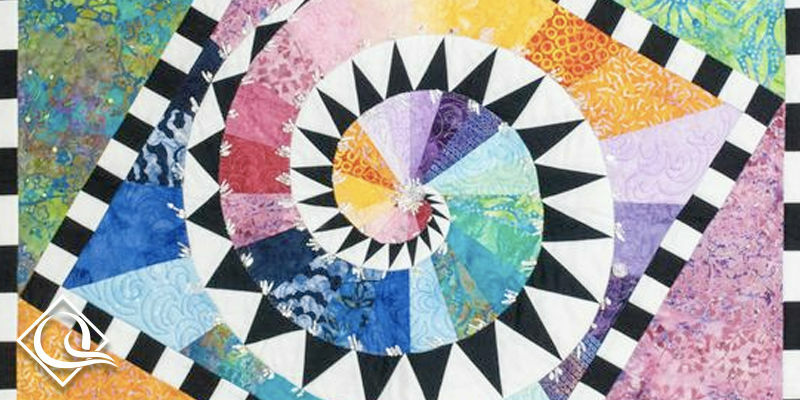 Sponsored by Moda Fabrics, this annual contest chalenges participants to incorporate three contest fabrics into a quilt block. 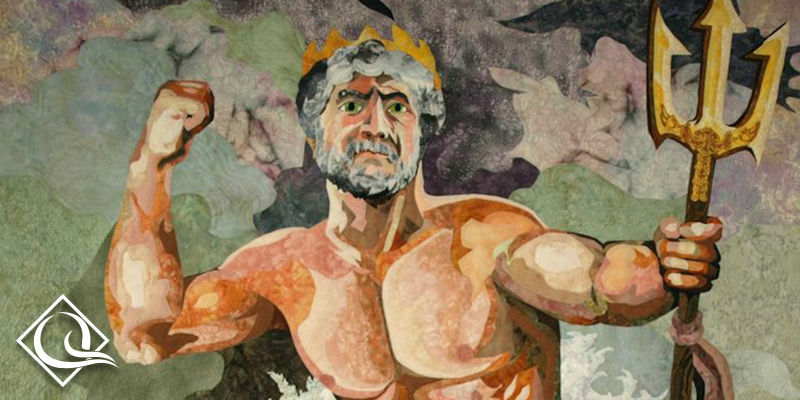 Now, in its seventeenth year, this program is utilized by schools and community organizations in over 20 states as part of their art curriculum. 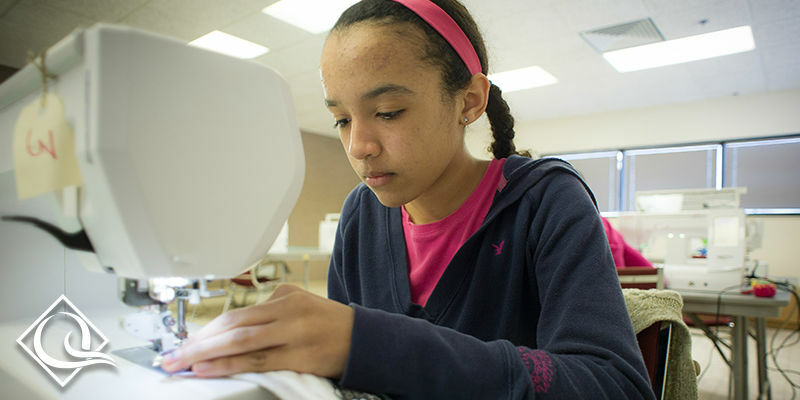 Other popular youth programs include the annual Quilt Camp for Kids and the Junior Quilters and Textile Artists Club. 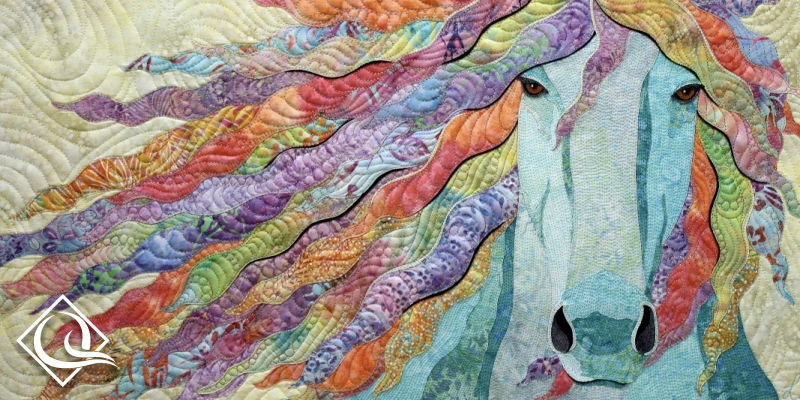 As part of our mission to bring quilting to new audiences, the Museum works aggressively to spread the word about the extraordinary art created by today's quilt community. Last year alone, over 420 publications wrote articles about the Museum's work including Reuters, Yahoo.com, and the International Business Journal. In addition, in May 2013 the Museum was featured on the internationally syndicated game show Jeopardy. 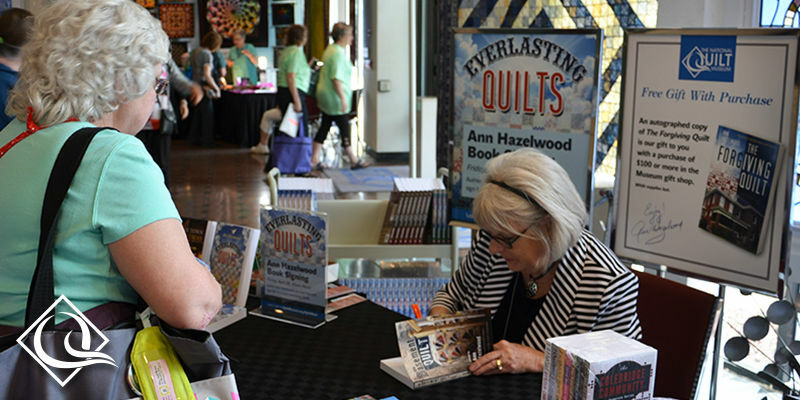 Throughout the year, Museum staff members give talks and participate in panel discussions about the work of today's quilters. 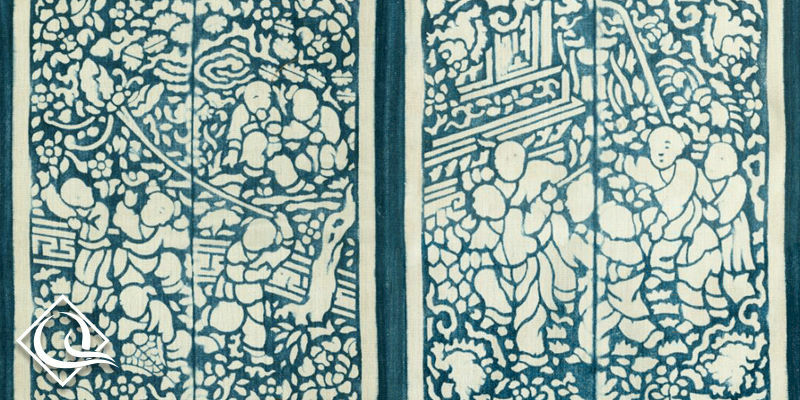 These efforts have had a global reach.